The participants of the 10th Philippine Sudoku Super Challenge (PSSC) can now sneak a look at the similar puzzles to come out in the PSSC national finals which will be held at SM North EDSA on January 30, 2016. 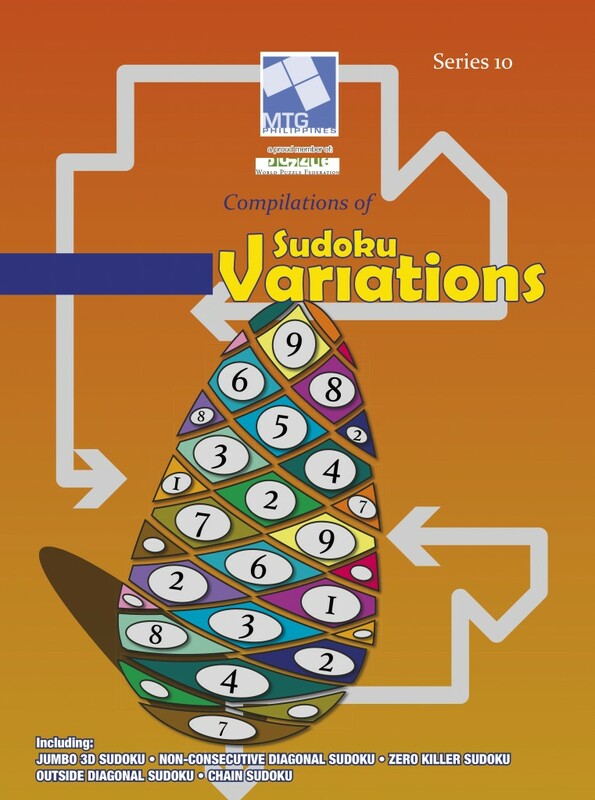 The MTG Philippines, a member of the World Puzzle Federation has launched the Series 10 Compilations of Sudoku Variations which presents the type of Sudoku puzzles that will appear in the national finals of the 10th PSSC. The latest series flaunts eighteen kinds of Sudoku puzzles of which 9 are definitely new to push one’s expertise to the limit and even beyond the limit. 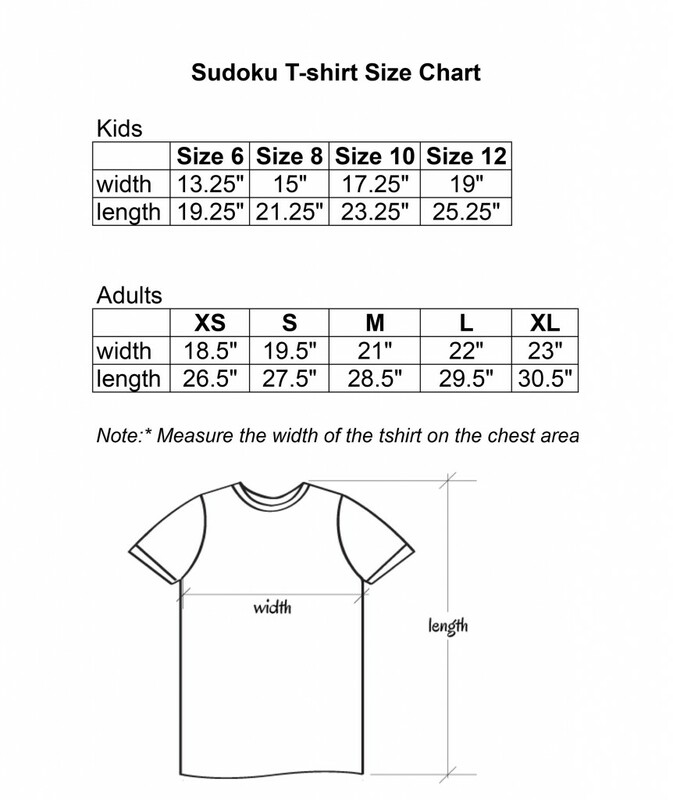 The new Sudoku puzzles in this series are Non-consecutive Diagonal Sudoku, Chain Sudoku, Irregular Window Sudoku, Sum Frame Sudoku, Outside Diagonal Sudoku, Zero Killer Sudoku, Sudoku 3D, Jumbo 3D Sudoku and 3D Irregular Sudoku. The puzzles are perfect to hone one’s skills in preparation for the forthcoming 10th PSSC and very ideal for those who train themselves to be future participants of the PSSC. This entry was posted in Announcements, News article on December 20, 2015 by admin. More than 100 Sudoku puzzlers winning top places in the regional elimination round are counted among the national finalists of the 10th Philippine Sudoku Super Challenge (PSSC) which will be held at the Skydome, SM North EDSA in Quezon City on Saturday, January 30, 2016. The qualifiers of the PSSC national finals who come from the different regions in the Philippines will compete for the top five places of the following categories: Sudoku Master (Collegiate and Professional level), Sudoku Wizard (High School Level) and Sudoku Whiz Kid (Elementary Level). Joining the list of national finalists of the 10th PSSC are the top five winners of every category of last year’s PSSC. However, to be official participants, all must confirm their willingness to participate in the 10th PSSC at this email address, pinoysudoku@mtgphil.org with the subject header, “Yes, 10th PSSC” on or before Monday, December 28, 2015. The top 5 national winners of each category of the 9th PSSC are automatically qualified to be national finalists of the 10th PSSC but also needs to confirm their willingness to participate at the email address provided above. This entry was posted in Announcements, News article on December 8, 2015 by admin.